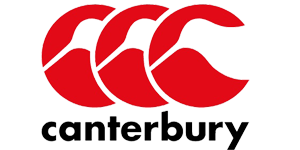 CALLING ALL MID WEST RUGBY FANS! 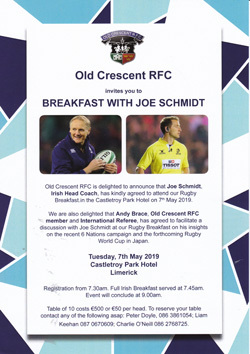 Old Crescent RFC invites you to a Rugby Breakfast with Joe Schmidt, Irish Head Coach, in the Castletroy Park Hotel, Limerick, on Tuesday morning, 7th May 2019. 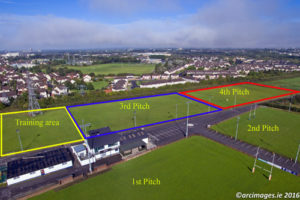 Joe Schmidt has kindly agreed to be Guest of Honour at the Old Crescent RFC Rugby Breakfast in the Castletroy Park Hotel on 7th May, where our own club member and International Referee, Andy Brace, will facilitate a discussion with Joe on the recent Six Nations campaign and the forthcoming Rugby World Cup in Japan. Registration from 7.30am. Full Irish Breakfast served at 7.45am. 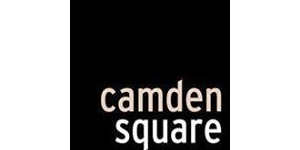 Breakfast will conclude at 9.00am. Table of 10 costs €500 or €50 per head. To reserve your table, contact any of the following asap: Peter Doyle 086 3861054; Liam Keehan 087 0670609; Charlie O’Neill 086 2768725. “Breakfast with Joe Schmidt” will provide a fascinating opportunity to get an insight into Irish rugby at the highest level! 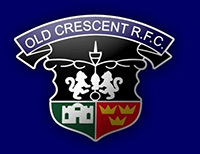 ◂ Join Old Crescent RFC Supporters Car Draw!